Yay! It's Friday I hope everyone is having fun today. I was little busy this week between work,family and this cold weather is slowing me down. I don't know why I feel so tired all the time!! (hahaha ). 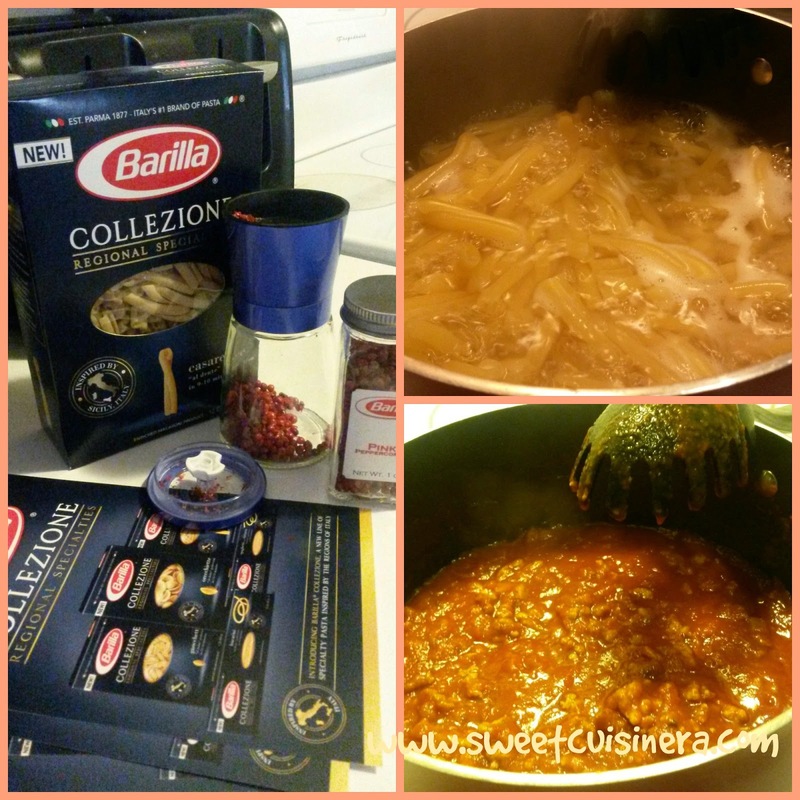 Today, I'm extremely excited to share with you my latest BzzCampaign the Barilla Collezione Casarecce Pasta that I got for FREE courtesy from Barilla and Bzzagent. 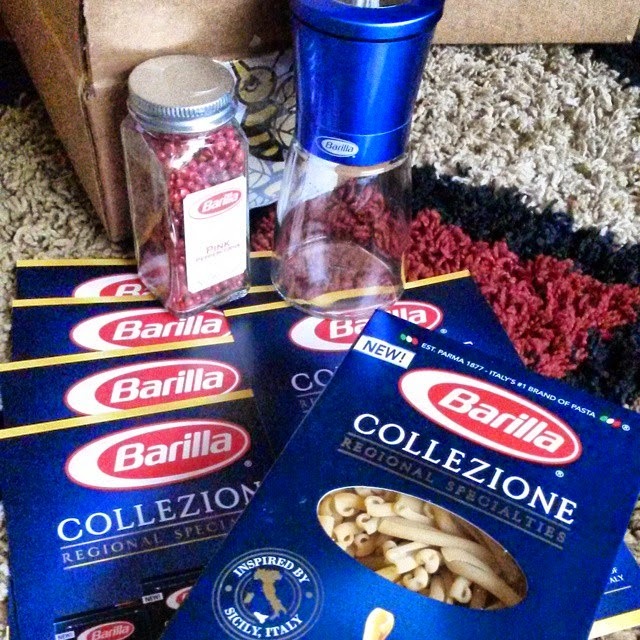 It always excite me every time I get freebies on the mail and getting my latest BzzCampiagn is no different.I 'm so thankful to Barilla and Bzzagent to make this whole experience fun and festive for the whole family. What is BzzAgent? 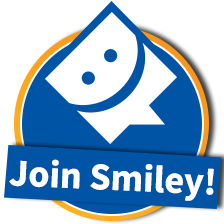 An international network of consumers who voluntarily participate in word-of-mouth (WOM) campaigns for a variety of products and services. CASARECCE , translated means "homemade" originates frombeautiful sicily. It is short,wide strip of pasta loosely rooled like a scroll, perfect for capturing every drop of sauce. 1.) Cook the pasta according to the package instructions. 9-10 minutes is perfect for "Al Dente" where the pasta is cooked through but not mushy. Just perfect! 3.) Simmer the sauce. Add salt and pepper to taste! Set aside. 4.) Drain the cooked pasta and set aside. 5.) - At this point you can totally mixed the pasta and the sauce together OR you can put the sauce on the top of the pasta. Add the parmesan cheese on top! Enjoy!! I really love this recipe, super easy, fast to make and perfect for family pasta night. 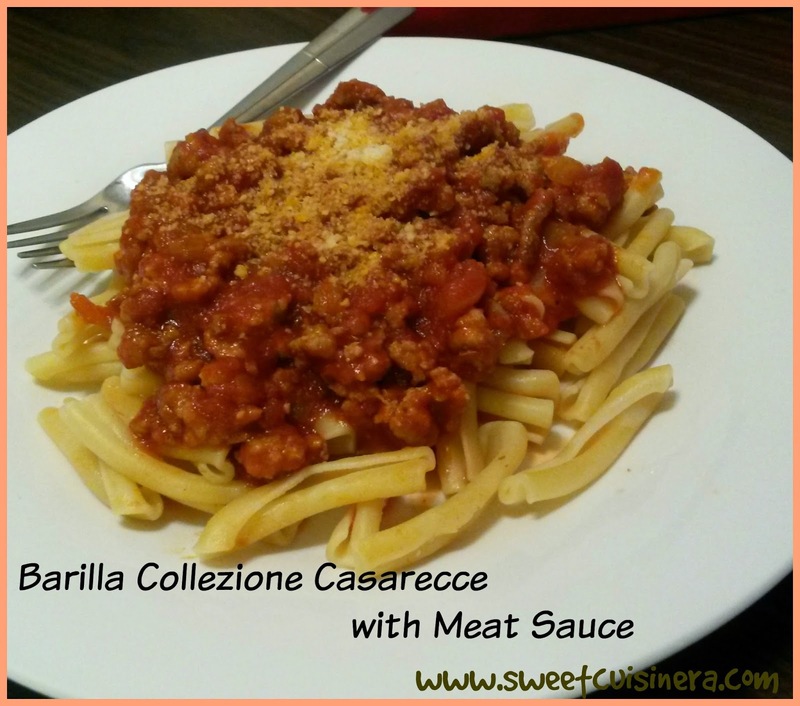 The Barilla Collezione Casarecce pasta is so perfect for capturing every drop of sauce. My family loved it and so do I, Perfect pair with garlic bread and a slice of sweet dessert or a cookie. I hope this recipe inspires you in many ways and don't forget to check out Barilla.com/Collezione site for more delicious recipe that you might want to try. I have to finish my pasta! hehehe I'll see you in few days for more awesome recipes and food escapades. I'll promise everything I posted here on my blog is DELISH! 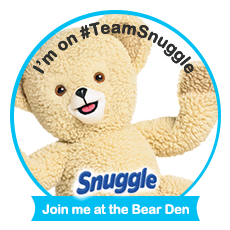 check and browse around..wink:) Stay gorgeous and stay warm!!! Nakakagutom. I will ask Mommy to make pasta again this week. She was good in cooking sauces which is my weakness naman. Omigosh!!! That looks sooo gooood! 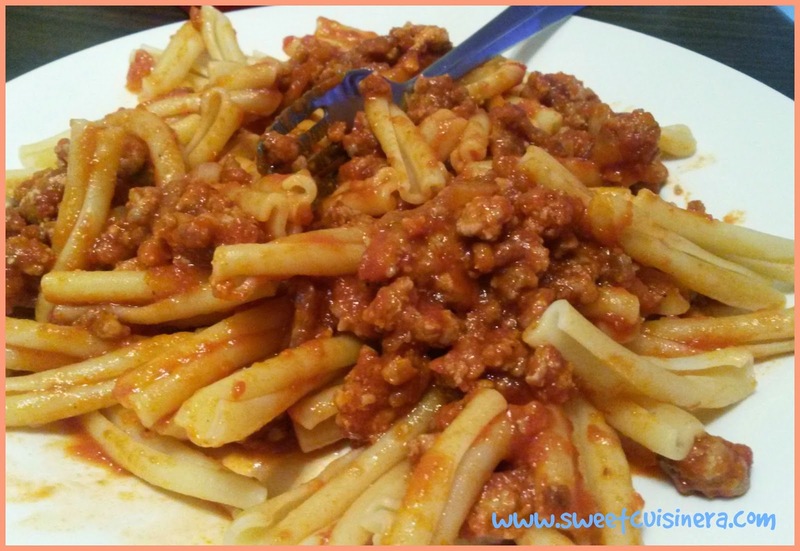 Likewise, I also see that pasta just for the first time but you know I'm always delighted looking after this blog of yours as I could find a lot of really nice recipes that I can use at home. I already bookmarked some. Keep on posting Sis! Oh my, I need to try this soon! Looks very yummy! Welcome! I might feature this too at my food blog. Hopefully, it;s ok with you.! Would love to try this one.Thanks for the recipe! I crave for Italian sauce. Though the preparation is simple, but the taste is too delicious. Italian sauce is the best companion for a pasta. Yummy, yummy.... hhmmm very luscious! This is another comfort food! And it would be really a feast to add more cheese, eat it warm and feel the cheese melting in my mouth... heavenly talaga, hahaha! Hay..nice and yummy nga sis! I don't need to taste kasi first, imposible...ang layo natin sa isa-isa, hhehhe...secondly, sa photos pa lang, I'm drooling na..Parang naalala ko yung college comfort food namin "calzone", sounds the same eh, although I don't know if I got the spelling right. Anyway, keep on sharing. Gusto ko din itry ang buko pie mo. It's my husband's fave. Looks yummy. I have always wanted to get a peppercorn mill. For now, I use the good old mortar and pestle. You should get some or make some tonight Sis. :) Thanks! I'm not a fan of pasta but your post made me drool! I hope I can make pasta for the kids tomorrow after I've finished all of my commitments. Thank you Sis:) You should make some pasta dinner soon. You should make sometime soon Sis:) Thanks! Yummy pasta sis. I love pasta and I will try this recipe soon. I love pasta and I think this is worth to try. That's great! I hope you find the New Barilla Collezione Pasta Sis:) Thanks. I have seen that brand around here but the choices of types of pasta is quite limited. Good to read that you get to try so many different types of theirs to make your food. You should make some, Sis:) Thanks! I want to try those large shells and fill them with meaty sauce and top with cheese. then, bake. Pasta is not my fave food but it is staple in my pantry because it is so easy to prepare and cook.